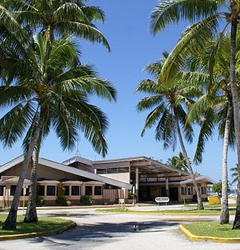 The main attractions in Marshall Islands in the composition of the attractions in Micronesia. This island nation is a synonym for paradise. 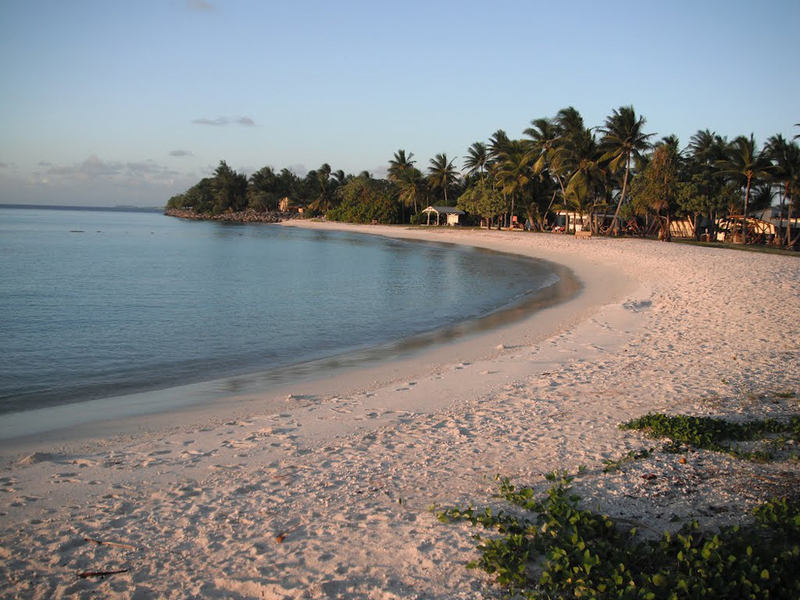 Thousands of miles away from the nearest continent, and dispersed in the Pacific thousands of small and large islands, this exotic country can offer you a lot of emotions to you and your family. 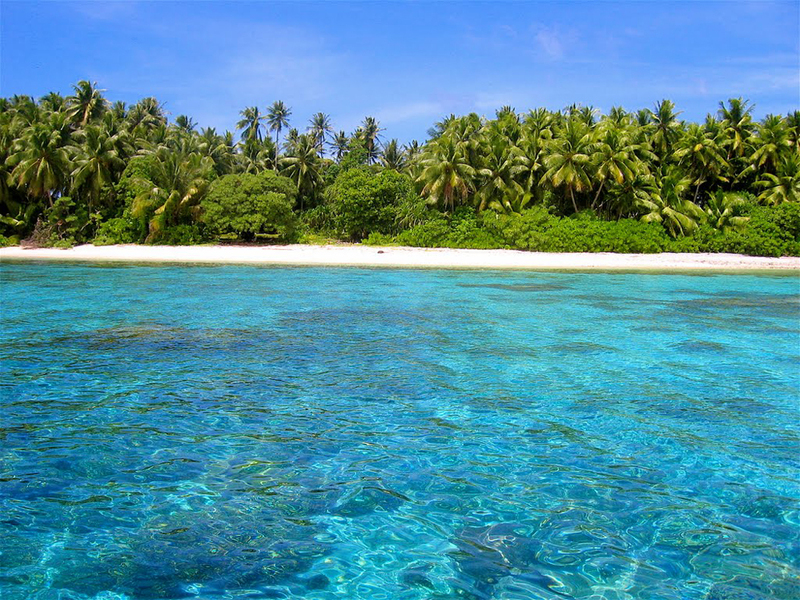 Overall Marshall Islands are coral islands 1150 number 29 atolls, the life of the population goes quiet and uniform. The main occupation of the population is growing coconuts and fishing. The climate in the western Pacific is tropical and humid, with frequent are typhoons. Vegetation is represented mainly by mangroves and low grasses, as the soil is not very fertile. If you need to describe each and every atoll island separately, will not be able to recreate the diversity of the marine paradise. 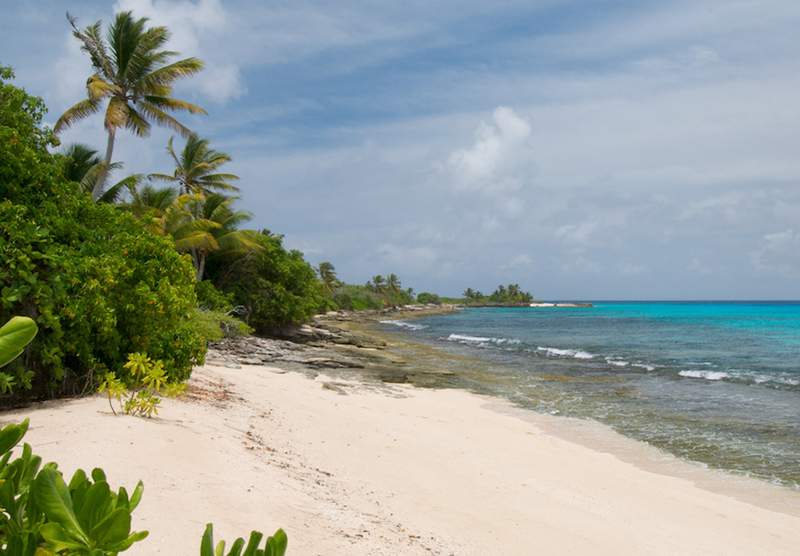 But you can still mention the largest and most visited attractions in Marshall Islands. Atoll Bikini - became known nuclear bombs of the United States and the many shipwrecks during World War II. 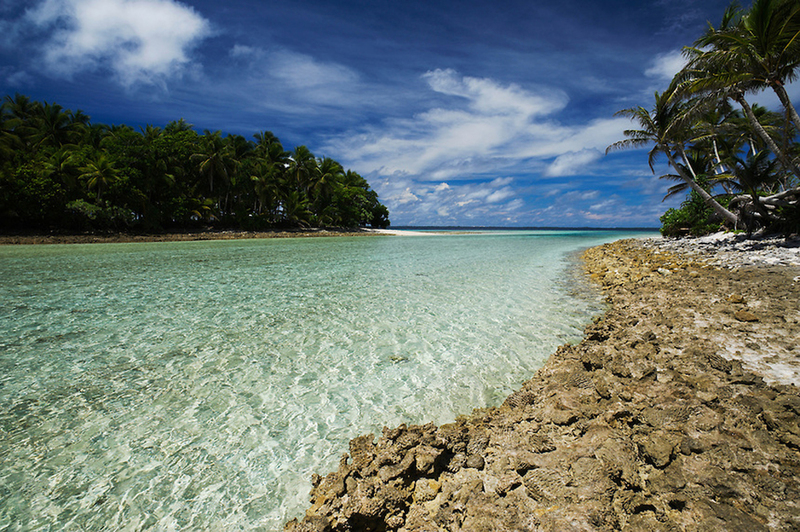 While there are residual radioactivity around this atoll, the lagoon is full of life. For divers it is a real underwater paradise. 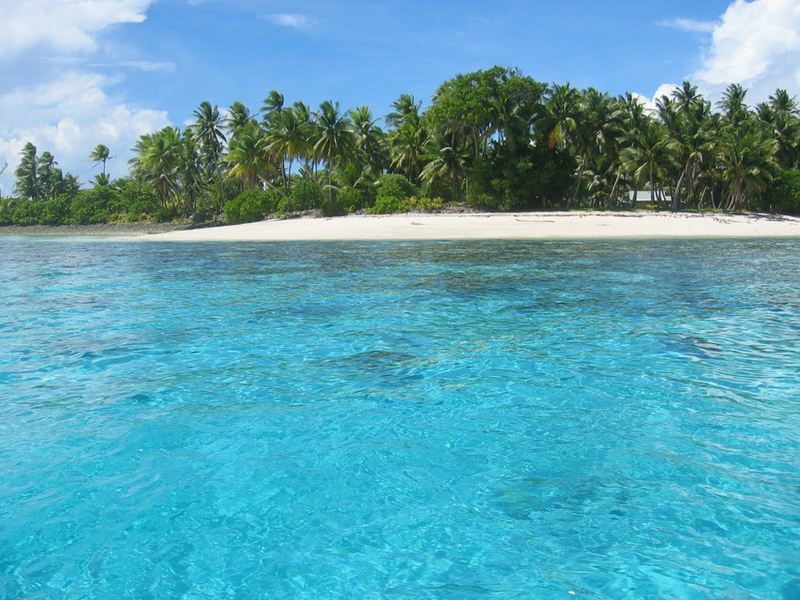 Taongi Atoll - represents uninhabited lagoon, which rises one meter from the sea, barely visible even from short range. Sea water flows through a shallow channel with a depth of only 10 to 15 cm. Likiep Atoll - is no different from other atolls, except the fact that this is the highest point of the Marshall Islands, only 11 meters above the water. 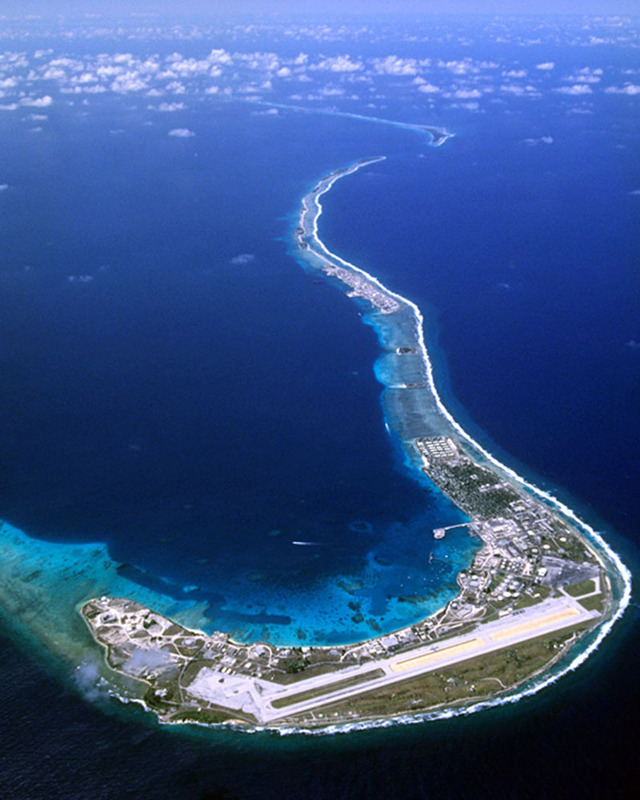 Majuro Atoll - the most populated atoll in the Marshall Islands, where most visitors landing an airplane. 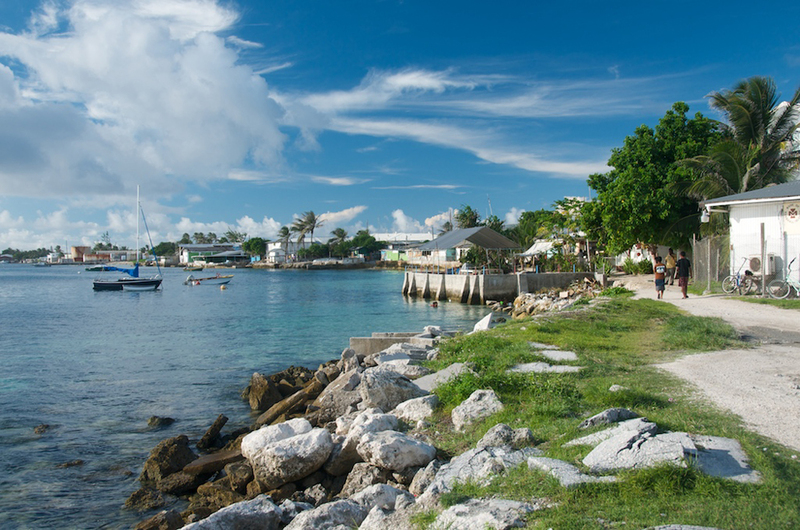 Atoll boasts of an asphalt road with 55 km length that can for $ 2.5 to explore by car or use the so-called shuttle. Besides the market for agricultural products and live fish have internet cafe and several luxurious guest houses. 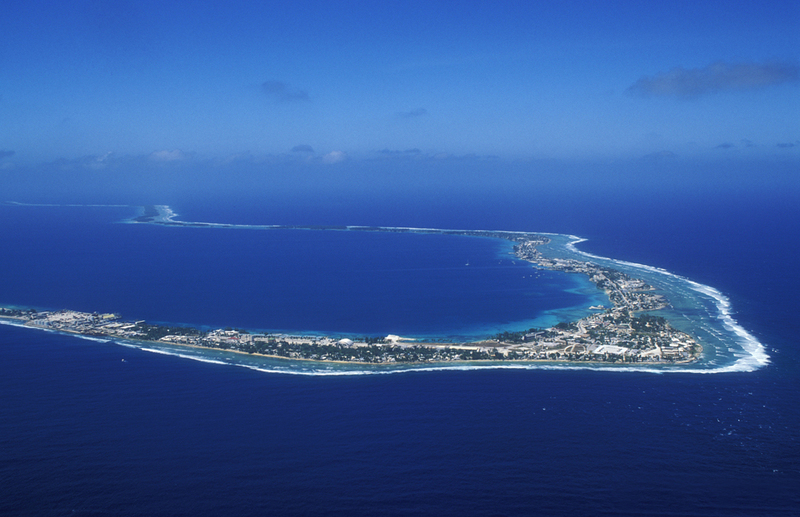 Kwajalein Atoll - the largest area of 6.3 km2 atoll not only the archipelago but also in the world. 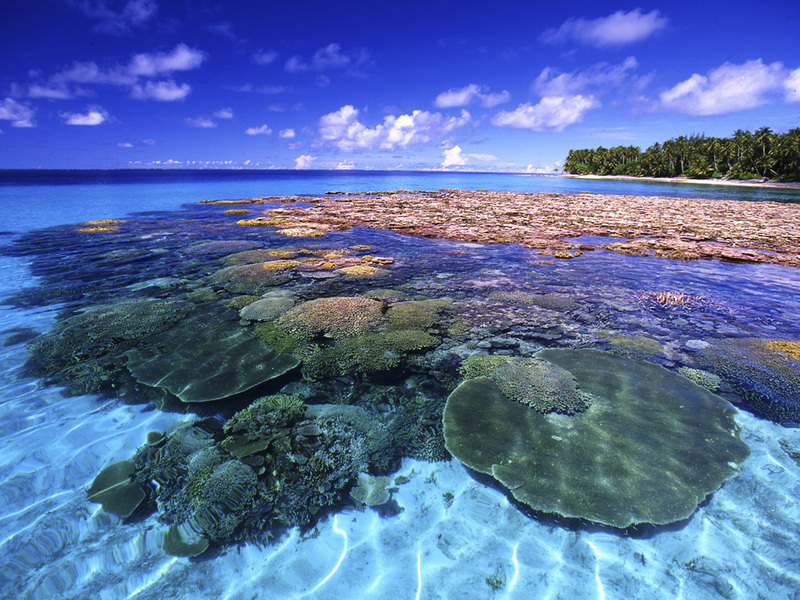 Marshall Islands are a pleasant destination, but rather scattered in the ocean. 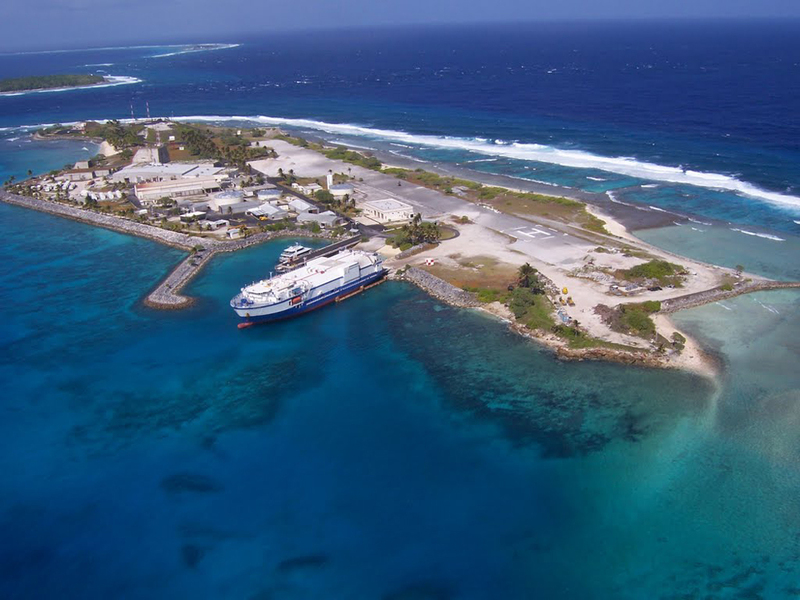 Tourism in the Pacific can hardly speak because the area of each atoll is negligible and hardly satisfied the discerning taste of the statistical average tourist. After 2000 years of isolation, few are those who can boast that they have a good time here. Archipelago is visited mainly by tourists with yachts and small boats for a short time. Number of tourists per year does not exceed 10 000.